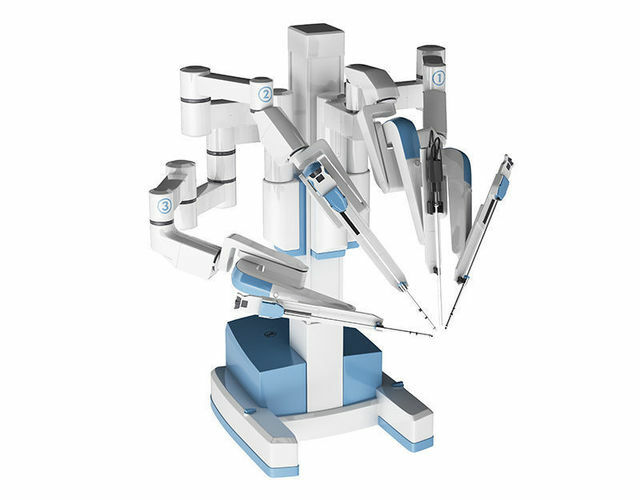 Detailed 3D model replica of Surgical Robotic System da Vinci SI. Enclosed a few different format like 3DS, DWG, FBX, OBJ, see what works best for you. Let us know if you need any help! Please remember that this model was rendered in 3ds max, vray. All the materials and textures are applied only in 3ds max. All the parts have turbosmooth modifier on them that you can turn off/on.